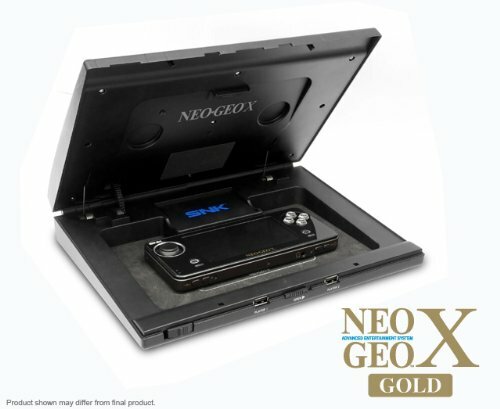 The Neogeo X Handheld device works with the Neogeo X Joystick and Neogeo X Station to charge the handheld device and transfer the action directly to a television set or monitor, via HDMI or A/V out, for a true arcade experience right at home! 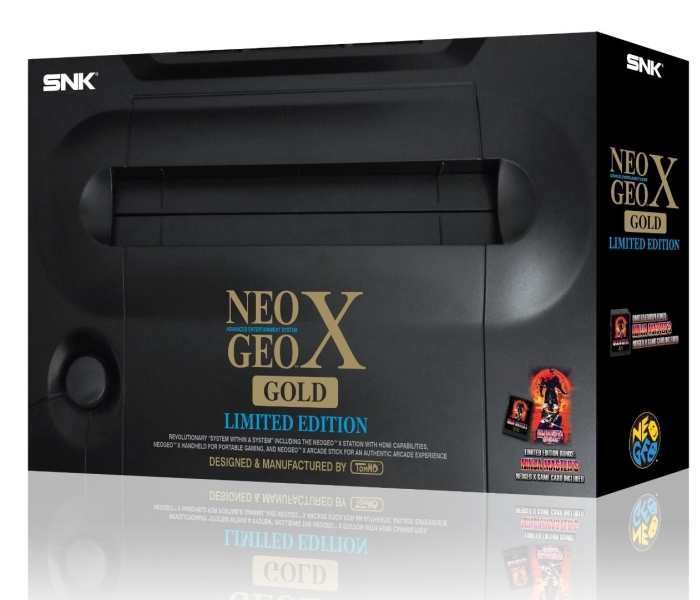 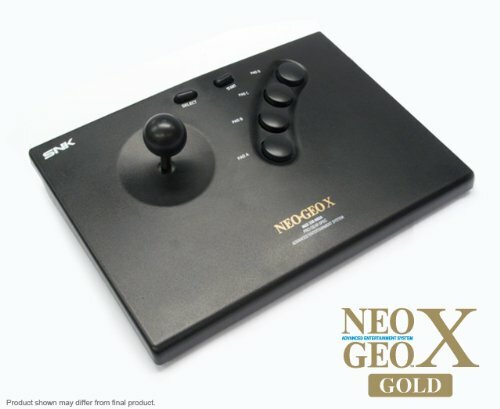 The Neogeo X Gold Limited Edition is only available for pre-orders made before 12/6. 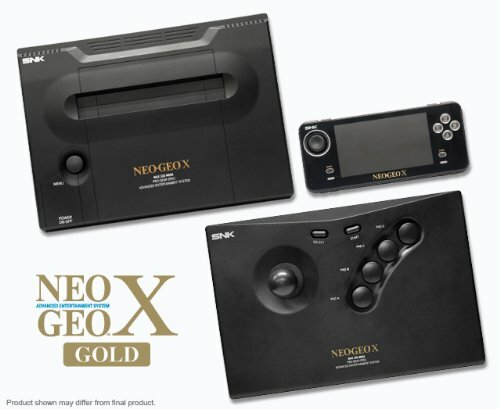 The Neogeo X Gold Limited Edition comes with the Ninja Master’s Neogeo X Game Card.